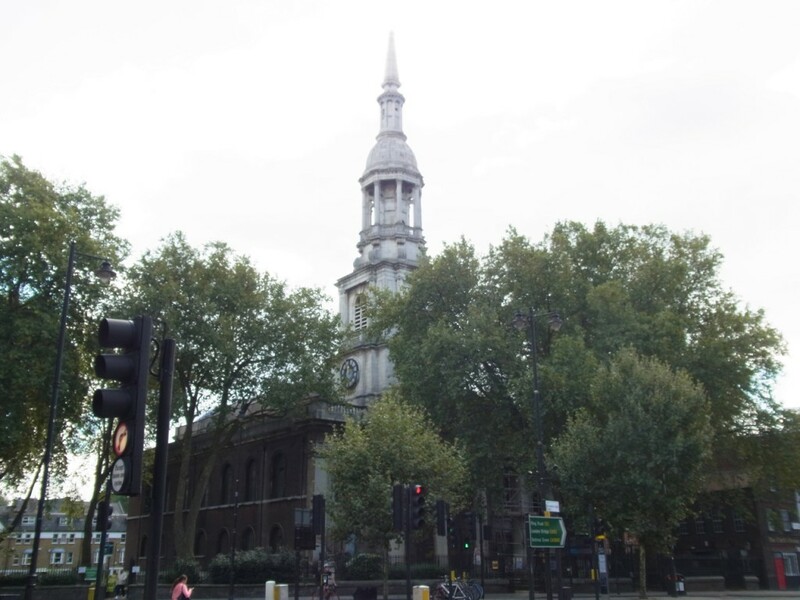 St Leonard’s, commonly known as Shoreditch Church, is the Grade I listed parish church of Shoreditch. 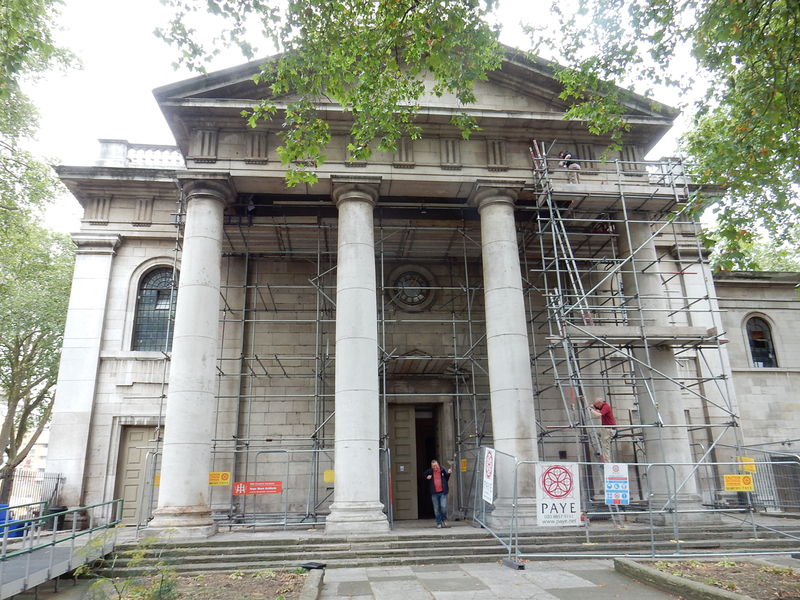 The current building is in Palladian style, built during 1736-40 by George Dance the Elder. 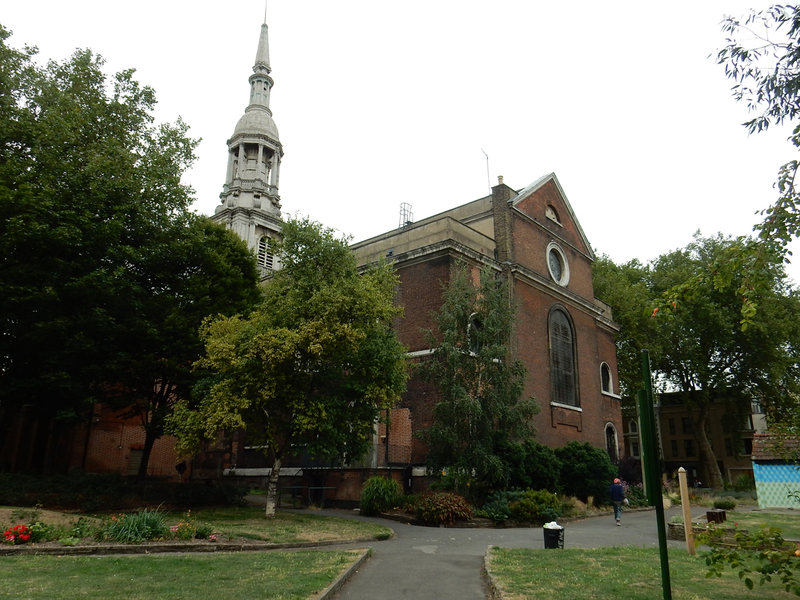 St Leonard’s is often referred to as the ‘actors’ church’, as the medieval church was situated near The Theatre and the Curtain Theatre, England’s first purpose built playhouses, established in Shoreditch in 1576 and 1577, and many notable actors were buried in the church or churchyard. 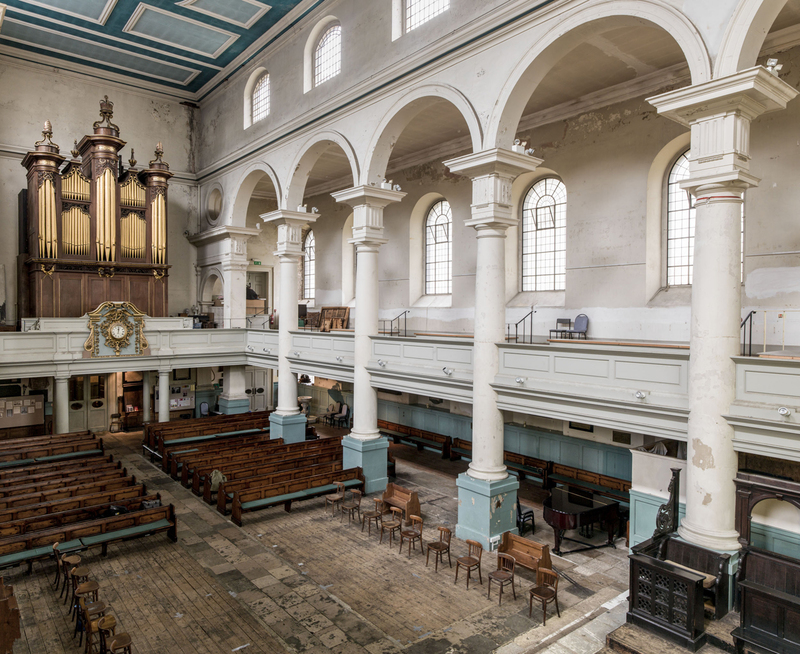 The church is on Historic England’s Heritage at Risk register, and is in need of much repair and refurbishment. 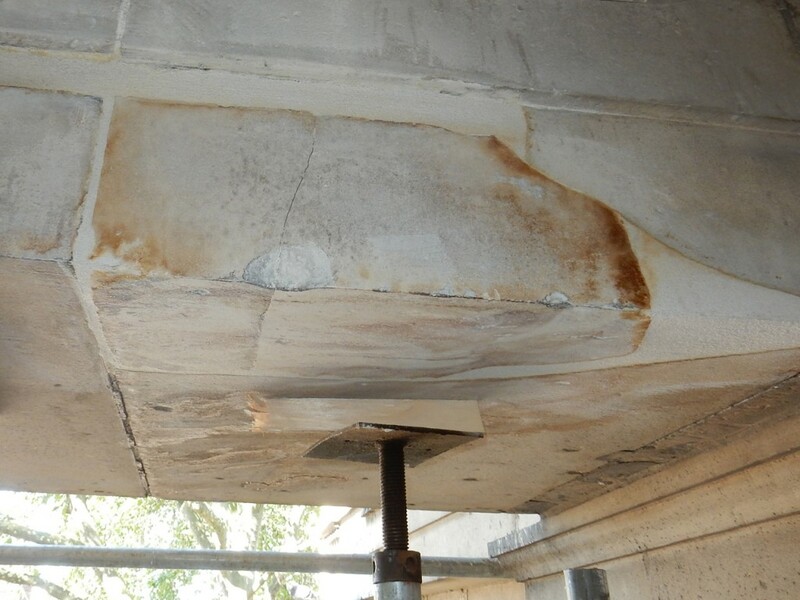 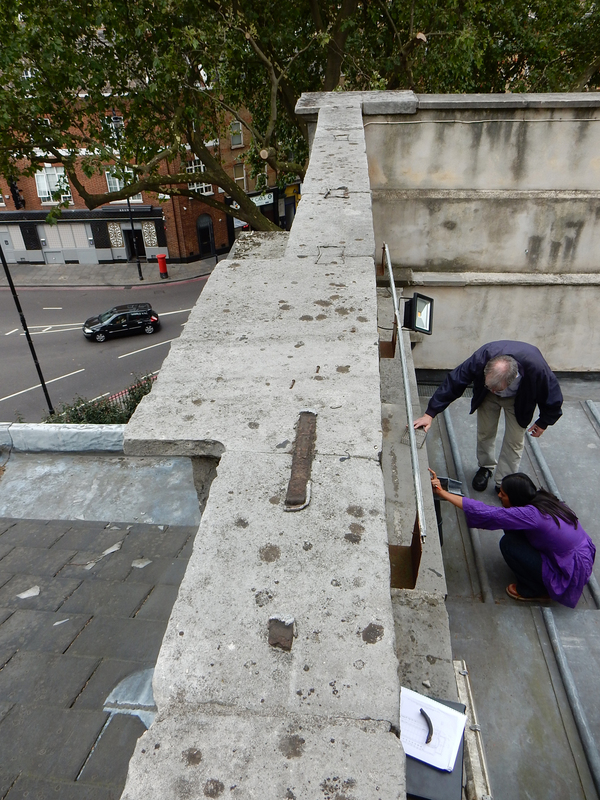 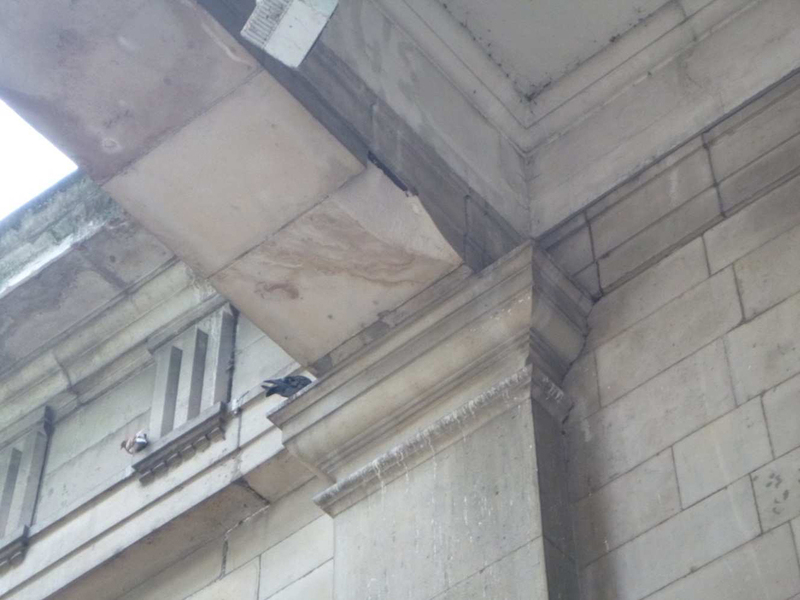 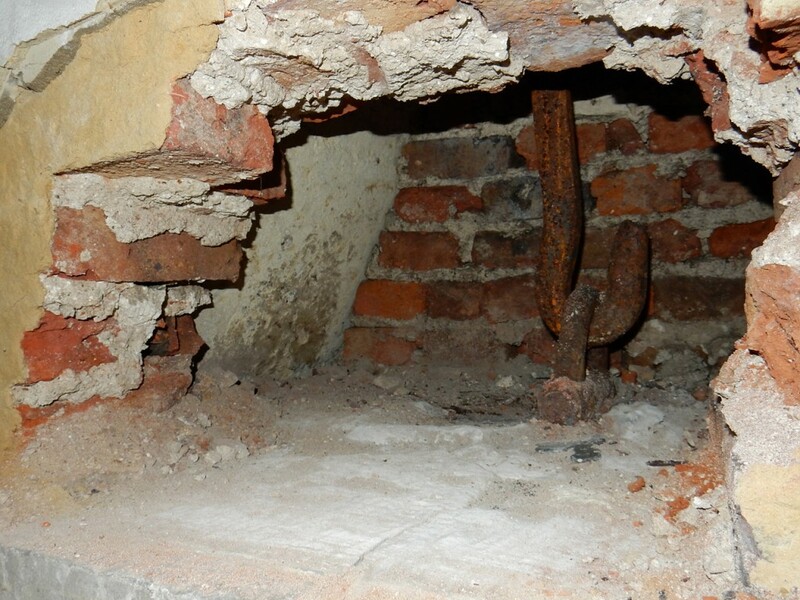 Our first project involved repair and strengthening of the portico, where water penetration caused by blocked roof outlets had led to the rusting of previous iron repairs, thereby spalling and cracking its stonework. 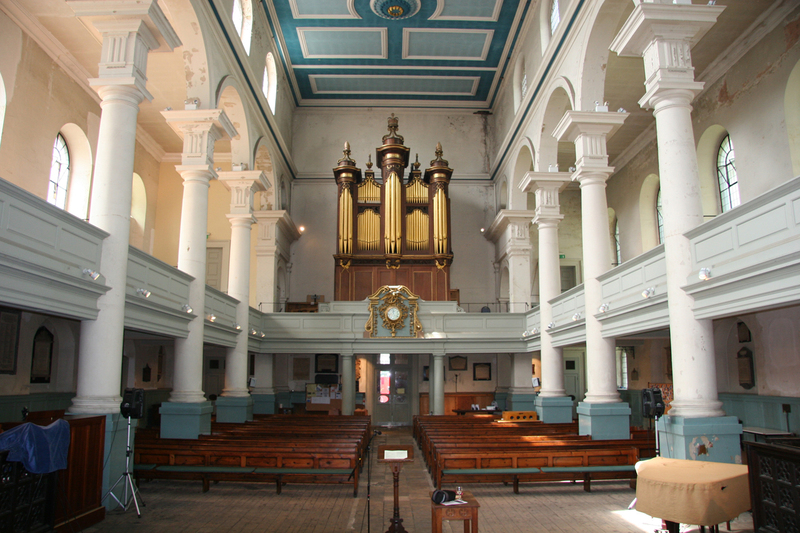 Work in the near future will include repair of the Nave roof, renewal of the South Extension roof, archaeological investigations within the forecourt, repair of the Porch and forecourt stonework, work to the Crypt and redecoration internally to a paint scheme based on historical research and paint analysis.